All tuition fees and student fees are paid per semester. View the payment due dates on your fee statement or login into your student portal and check the Payment Due Dates page. Students who do not pay all fees owing by the due date may have their enrolment cancelled. The overdue amounts may incur a late payment fee of $200.00 plus all outstanding fees. 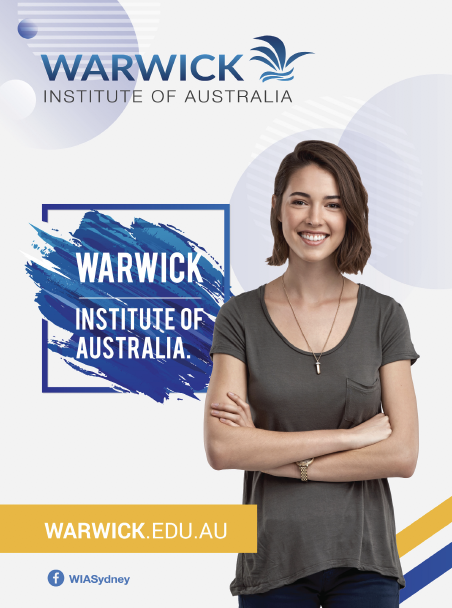 Warwick Institute of Australia is not responsible for any tuition fee paid to a third party’s bank account. All payments must be made to an authorised education agent or directly to our bank account. All prices are quoted in Australian Dollars ($AUD). Course availability is subject to minimum numbers. Information is correct at the time of printing. WIA reserves the right to change course structure, content or fee scales any time without notice. Student deposits, fees and any refunds are recorded into the financial management software. Student deposits are held in a separate trust account and are not released until the student enrols. Fees are only allocated as income when the student has enrolled and commenced studies. WIA course fees cover all tuition costs excluding learning handouts, use of products, tools and equipment.